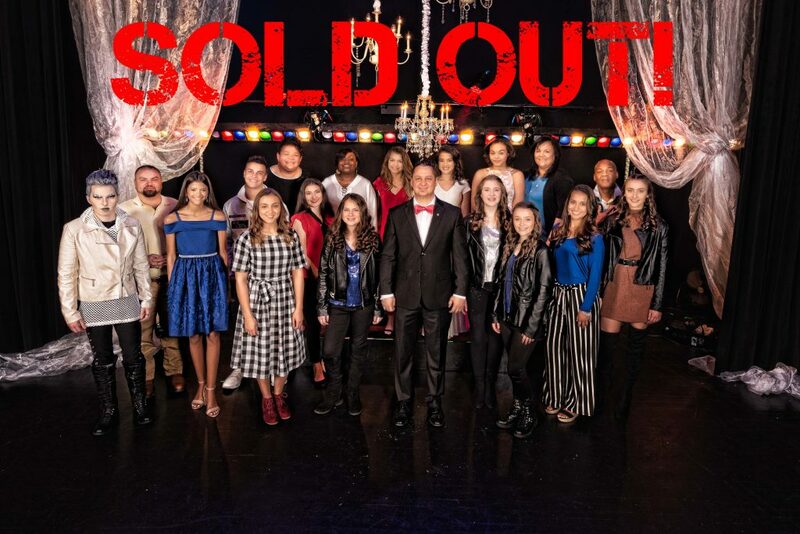 THIS SHOW HAS SOLD OUT – GOOD LUCK TO ALL OF THE CONTESTANTS! Our hugely popular –and very competitive- talent competition. Includes all categories of talent – from singing and dancing to instrumental and more. Auditions will be held to determine who gets to showcase on our stage, with cash and gift prizes going to the top contestants and a grand prize of $1,000. It’s more than a competition; it’s a great show! Tickets: $15. General Seating. Season Tickets: Purchase 5 or more events at the same time through our box office to receive a 10% discount. No Refunds or Exchanges.